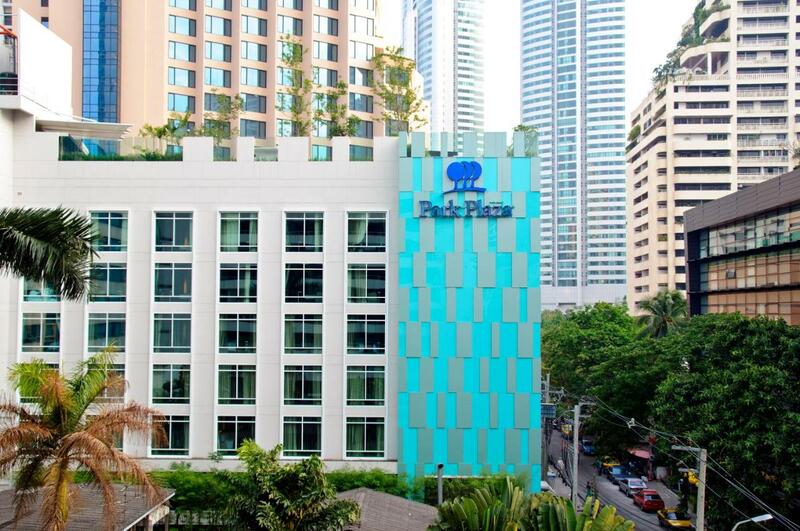 At the Park Plaza Bangkok Sukhumvit Soi 18, hotel guests may indulge a range of convenient services. 125 rooms, Business Centre, concierge service, a pool and whirlpool, meeting facilities and airport transfer service. Guests at Park Plaza Bangkok Sukhumvit Soi 18 enjoy Thai cuisine, international tapas and Mediterranean flavours at Mezza, our 24-hour restaurant. Cocktails and light snacks are also available at the pool bar.